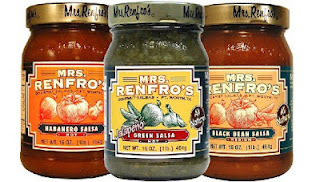 Whether you like it mild, medium, or hot, Mrs. Renfro's has got em' all! Their products are gluten-free, fat-free and use only natural ingredients. Simply put, they taste just like Grandma used to make!